In honor of National Cookie Month, when I was offered the opportunity to try one of Tate's Bake Shop's newest cookies, Whole Wheat Dark Chocolate Chip, I eagerly accepted. These cookies actually took GOLD in the Cookie category of the 2011 sofi™ Awards, presented at the Fancy Food Show in Washington DC. Plus, some of you may remember my review of Tate's Bake Shop Cookbook and cookies last year. All of the varieties were super tasty. The Whole Wheat Dark Chocolate Chip variety were exactly as I expected them to be. Thin. Crisp. Fantastically buttery. That's the thing about Tate's Bake Shop cookies. The butter. 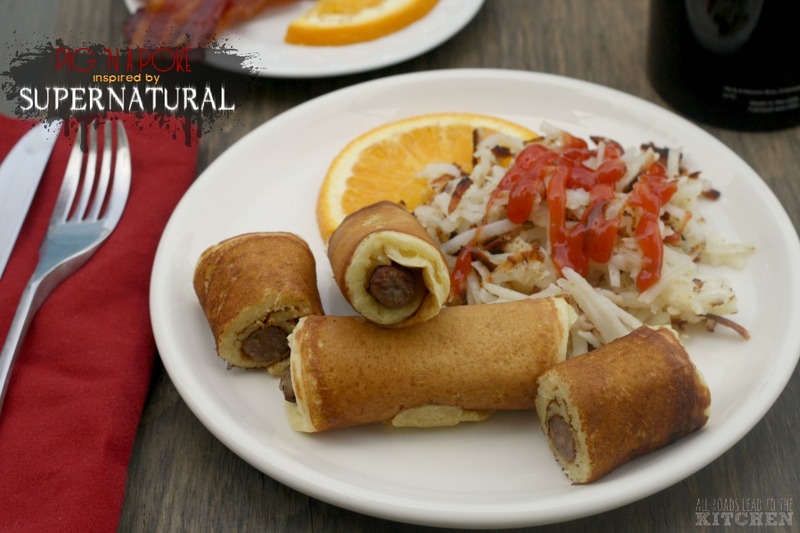 You can taste it in every single bite. 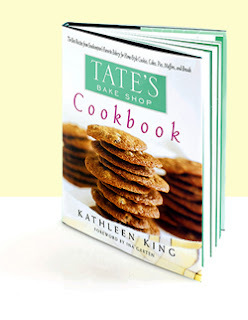 Win 3 bags of Tate's Whole Wheat Dark Chocolate Cookies and a signed copy of the Tate's Bake Shop Cookbook by Kathleen King! How to enter (open to U.S. residents only): Simply leave a comment on this post letting me if you've tried Tate's Bake Shop cookies before...and if so, what is your favorite variety? If you haven't, then just let me know what your favorite type of cookie is. Submissions are due by Tuesday, October 25, 2011 at 11:59 pm (Eastern). Winner will be picked by random draw. Good Luck! To find out more about Tate's Bake Shop and its delicious offerings, check out their website, visit them on Facebook, or follow them on Twitter. 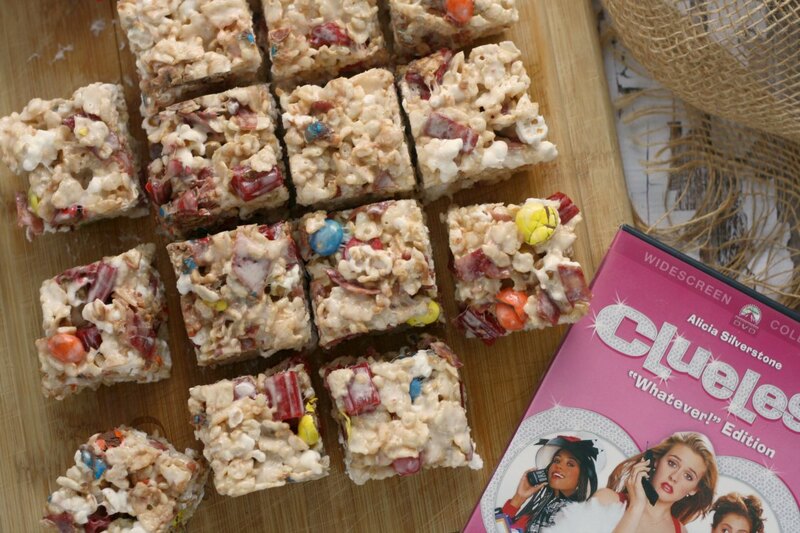 + anyone can receive 15% off your entire order online during the month of October by using the code COOKIE at checkout. 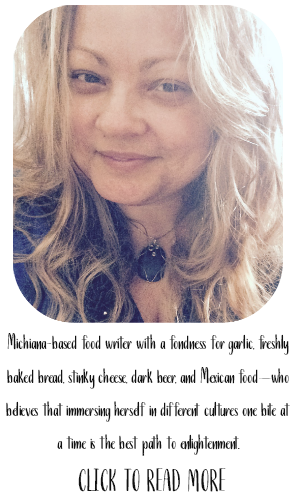 *I received a 4 pack of Tate's Bake Shop's Whole Wheat Dark Chocolate Chip Cookies to sample before writing this post. This is no way affected my opinions stated here; they are 100% my own. i have not tried them yet. i like peanut butter cookies best. I've never tried them before. My favourite kind of cookie? While I'm a sucker for anything with chocolate in it, my all time favourite has to be oatmeal raisin. I wonder about the contents of the book. 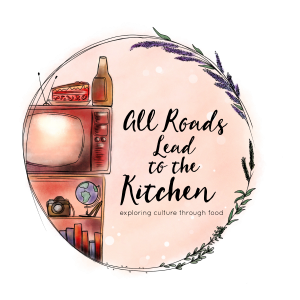 If they give all the recipes, I am thinking the business will impact, but then there aren't too many people in love with kitchen anyway. I love crisp cookies over fat and chewy ones any day. I've never tried Tate's cookies before, but my favorite cookie is probably the classic chocolate chip. 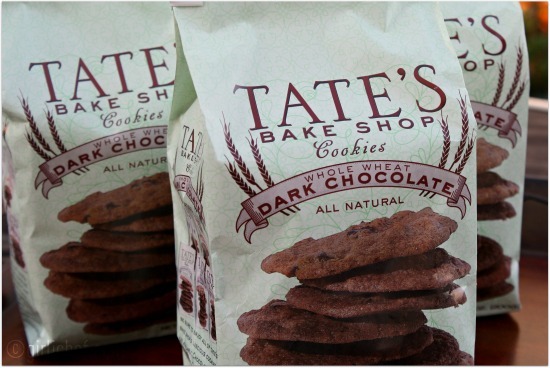 I'v never even heard of Tate's but those cookies sound delicious! Okay, your comment section is playing with my mind. I swear, I'm not normally bad at this! These cookies did not last long in my home. 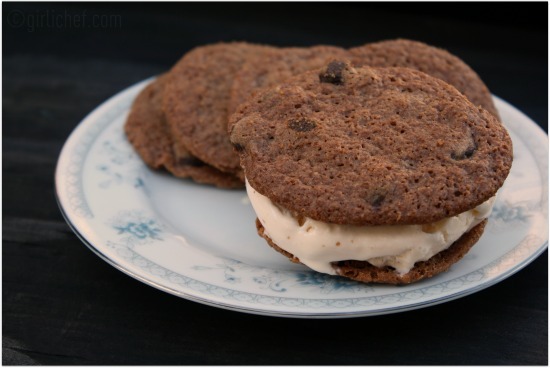 I wish I had a couple left to make into an ice cream sandwich. @Megan...lol, sorry about that. I hate it when the comments go rogue ;P No worries! What a wonderful giveaway! I've never tried Tate's Cookies before and would love to try some. My favorite cookies are Chocolate Chocolate Chip cookies. My favorite cookie is chocolate chip. 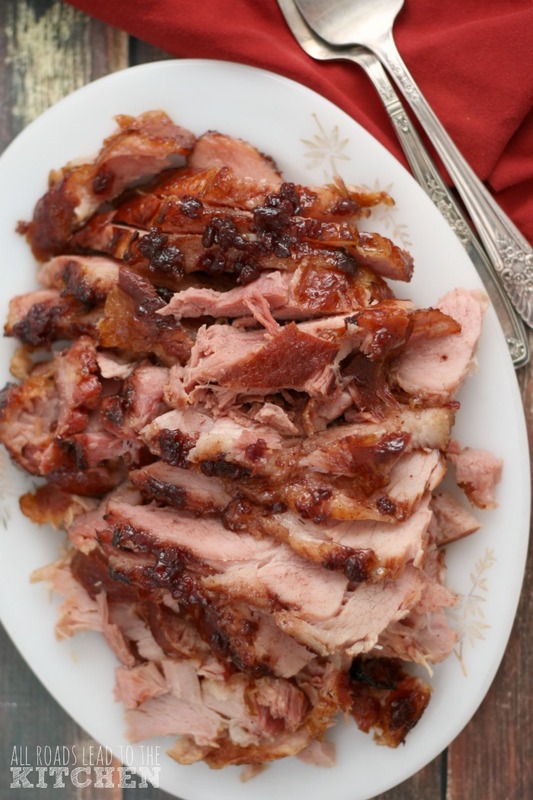 I love it in all its simple deliciousness. I've tried their cookies and they are fantastic! 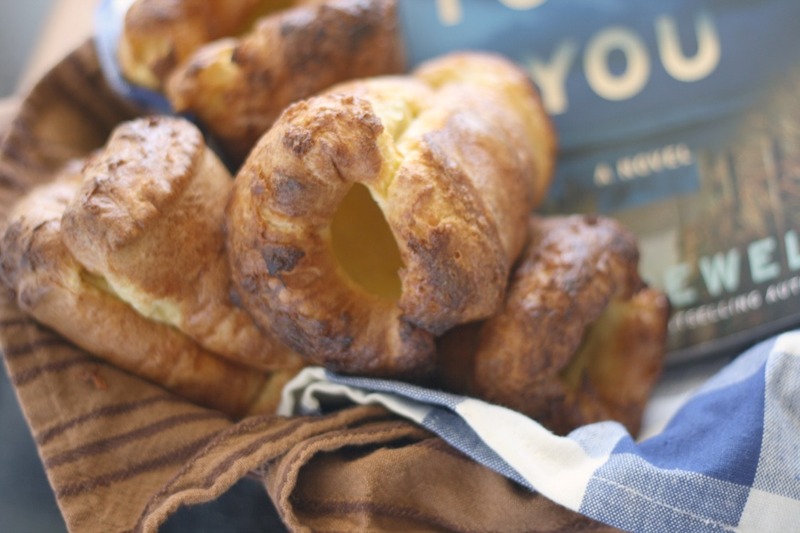 Crisp, buttery and delicious. My favorite is chocolate chip, so ww dark chocolate chip sounds like heaven! 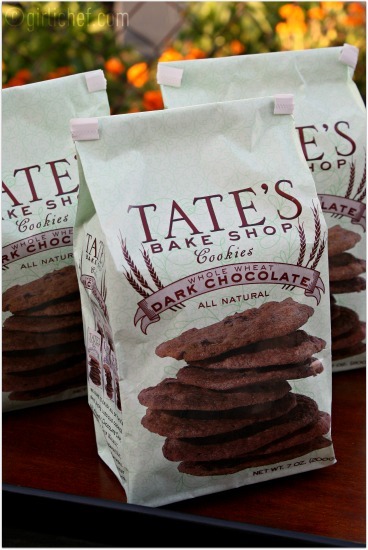 I have never tried Tate's cookies before, but I would love to! My fave cookies are sugar cookies! I only recently discovered Tate's, so I have not tried them yet. I love chocolate chip cookies! Never tried... but would love to! I have never tired them BUT would love too.. My favorite cookie is sugar!! I haven't tried them. My favorite cookie is double chocolate chip. Whole wheat cookies? I have yet to try those I believe, but your mention of butter in every bite is enough to sell me on them. I hope they carry them at my local grocery mart.